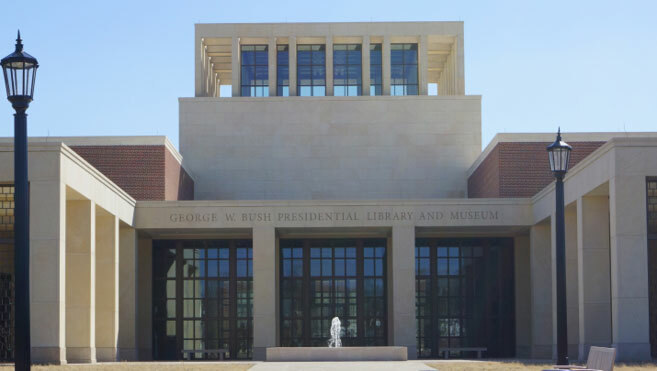 Sustainable Building with Natural Stone minimizes embodied energy and improves longevity and a sense of permanence. The use of natural stone minimizes negative environmental impact. Smart Natural Stone requires less maintenance and improves Life Cycle Costs. Stone is also more cost-effective in this arena than its manufactured counterparts. Long term considerations include replacement costs, resale value and operating costs such as maintenance and repair. Stunning We are privileged to partner with project teams that have garnered over 30 National, State and Local Award recognitions in categories from Residential Commercial, Institutional and Restoration. 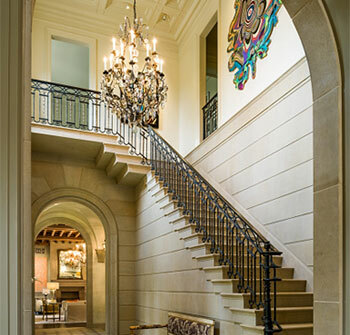 Welcome to Continental Cut Stone, Inc.
We are the preferred choice among architects, builders and contractors. Continental Cut Stone, Inc. has developed a unique reputation as a team player, driven to perform with integrity, respect and deliver quality products on time within budget. View our projects by clicking on the category or picture below. 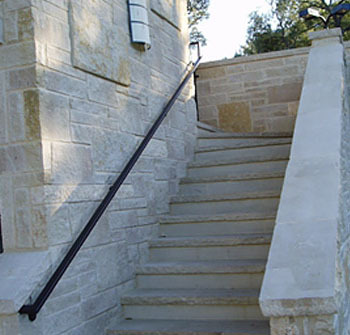 As a custom fabricator, Continental Cut Stone, Inc. consults on limestone application, budget and cost cutting design guidance. 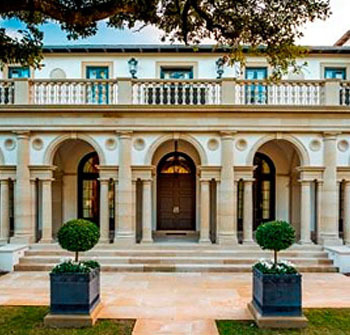 We produce limestone architectural elements to your specifications that include custom fireplaces and staircases, arches and balustrade, columns and door surrounds. 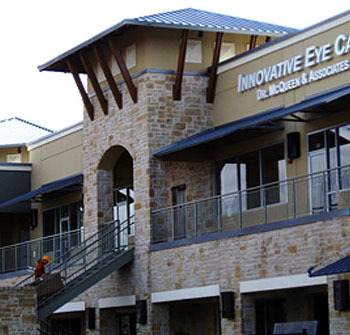 Maximize the value of your project by choosing Natural Stone as your building material. With 30 years of experience, we offer consultations and provide solutions to different ways to stretch your cut stone budget.